This year I will be Mother-less on Mother's Day as Mom is enjoying a two-week vacation with her three sisters. I think it's the first time they've ever taken a trip together! My Aunts live in Shanghai, along with most of my relatives which means we hardly ever see them. So this trip is quite special! We had dinner together the night before they left and it was so fun seeing the dynamic between my Mom and her sisters. She's always just been her Mom self to me so I didn't realize how different she is when she's with her sisters. They were like teenagers! It was nonstop chattering, taking photos, and teasing each other about randomness. I guess I'll have to figure out what to do on Mother's Day. Maybe I'll celebrate Father's Day early? I hope you'll have a fabulous time with your Mom and perhaps one of my last minute gift ideas will strike inspiration. 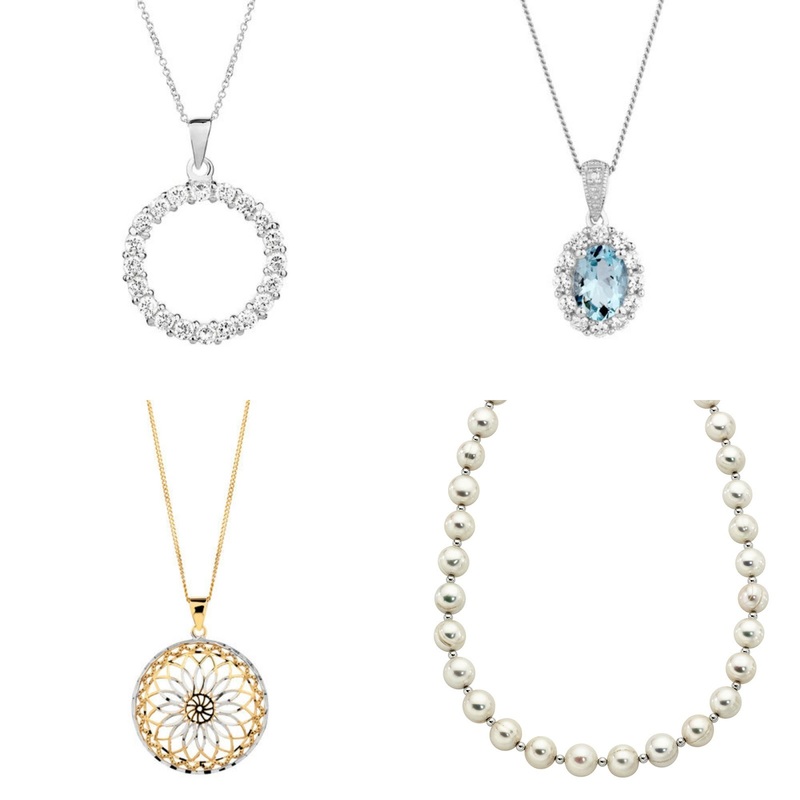 I found Michael Hill Jewelry on a recent online shopping binge and love their trendy designs, quality fine jewelry, and price points that fit every budget. 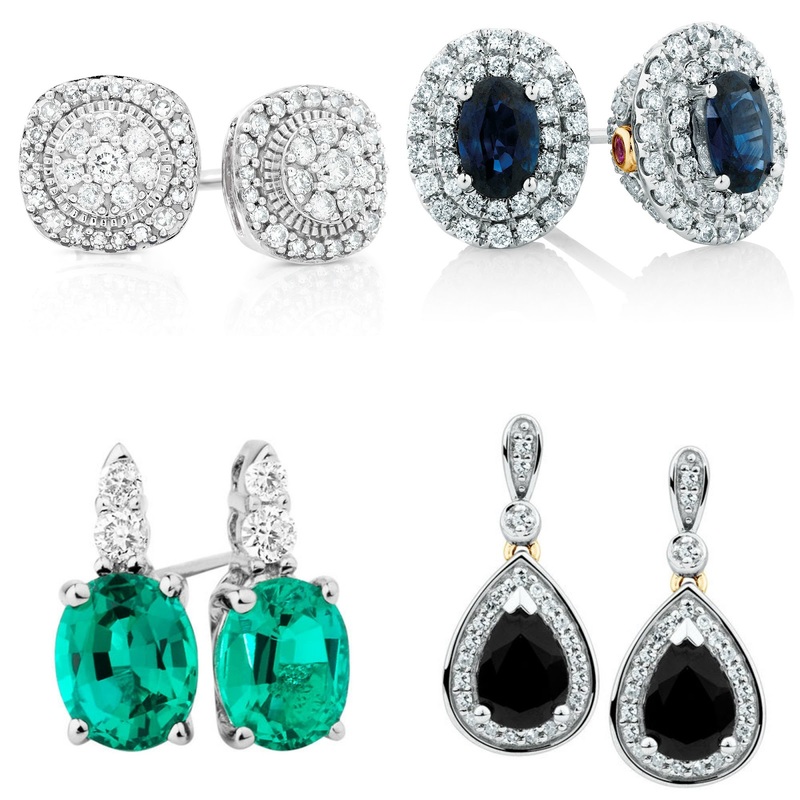 In the past few months, it's become my go-to jewelry store for classic pieces with everyday wearability appeal.